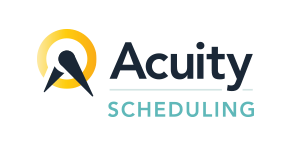 Acuity scheduling helps you manage scheduling and booking with software that is easy and affordable. Are you juggling your time and money? Acuity scheduling helps you manage both with scheduling and booking software that is easy and affordable. It's even free to get started!